A witness has just insulted Polish people during an interview. Andy is Polish. Bobby Simone does as requested. Note which finger he is using. Russian Woman: How could this happen? 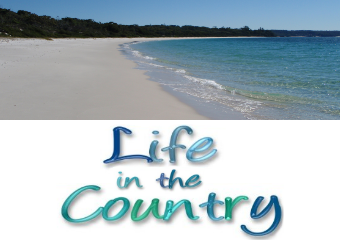 What’s wrong with this country? Det. 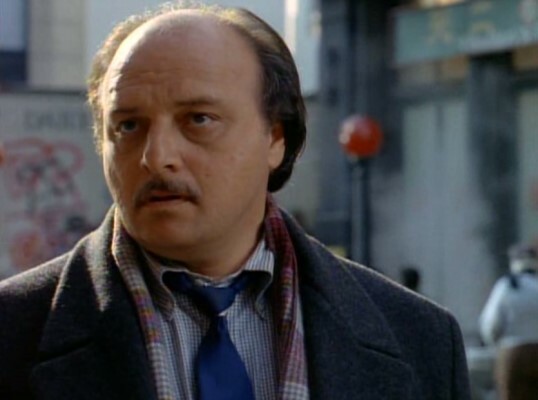 Andy Sipowicz: What’s wrong with this country? What’s wrong with it is too many people from other countries screw it up. Det. 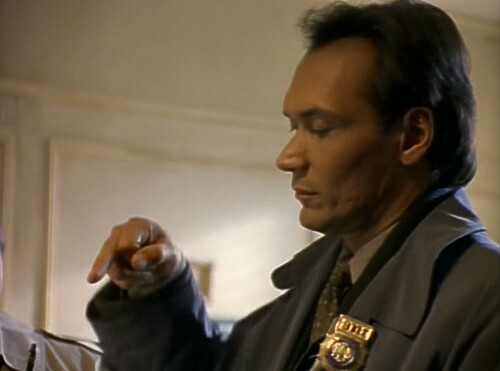 Bobby Simone: Detective Sipowicz here is one of the few Native American Poles. Det. 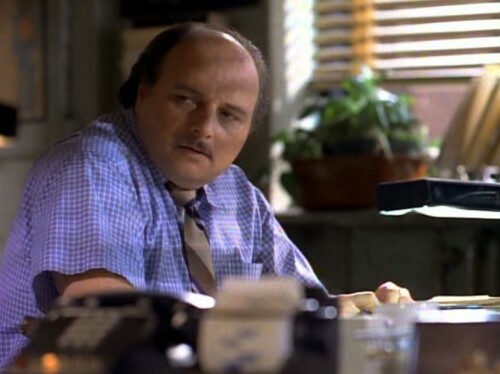 Andy Sipowicz: You know what this is about? Huh? You wanna know what this is gonna be about? Det. 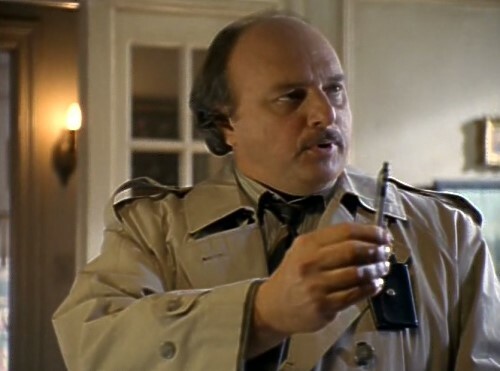 Andy Sipowicz: These people worship *cows*. They, they let ’em live in the house, they’d starve to death before they’d eat them, ok? Det. 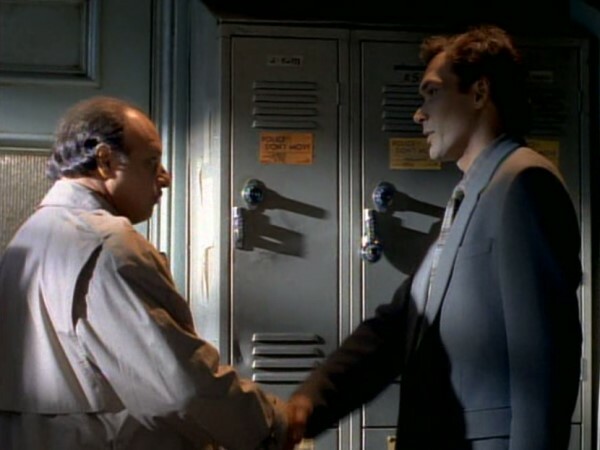 Bobby Simone: Andy, what does that have to do with this DOA? Det. 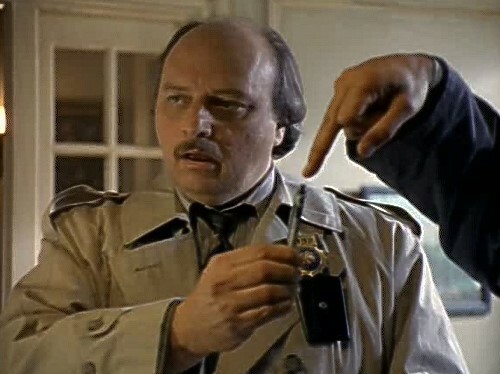 Andy Sipowicz: Because 200 years ago some bride wasn’t a virgin and that cursed a whole family line, and now the moon is in Jupiter’s a**hole, and some great- great- great- great- grandson had to wreak vengeance, and that’s what this is gonna be about. 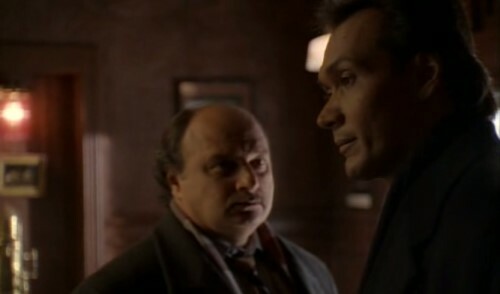 Scuse me stubbing my toe on your huge moral standards – Andy Sipowicz, NYPD Blue.